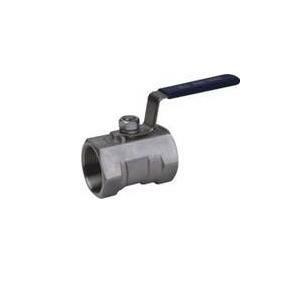 SUNGO Female Threaded Ball Valve are suitable for use on pipelines of medium or low pressure to turn off or switch on pipeline medium. 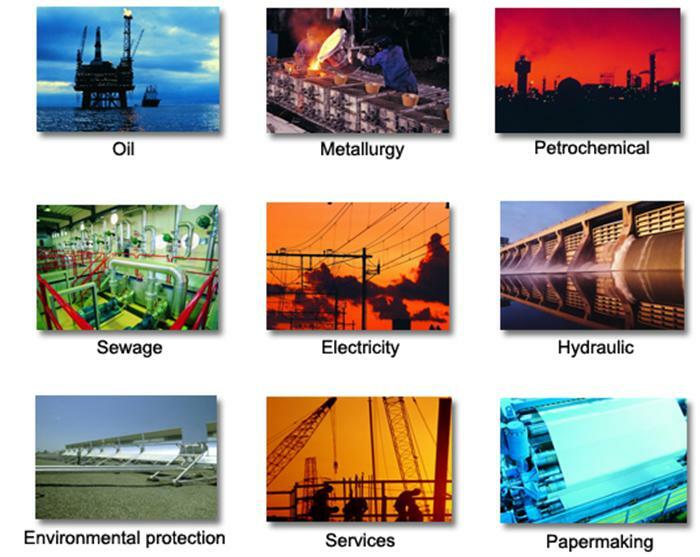 Operation manners are in general of manual,and pneumatic or electric actuators are available. Based on design structures ,the valves get divided into three pieces,two pieces and one pieces. 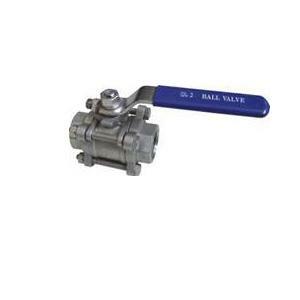 Looking for ideal Threaded Connection Ball Valve Manufacturer & supplier ? We have a wide selection at great prices to help you get creative. 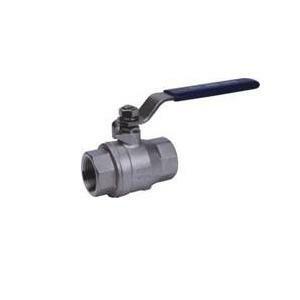 All the Locking Device Ball Valve are quality guaranteed. We are China Origin Factory of Ball Check Valve Type. If you have any question, please feel free to contact us.